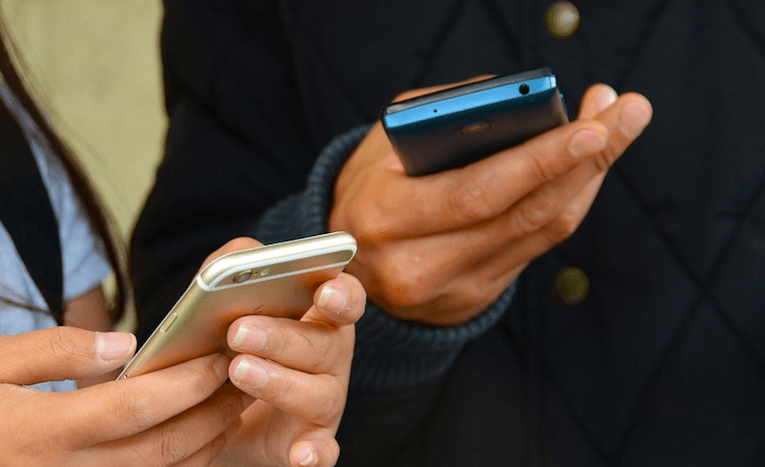 The Cellular Operators Association of India (COAI) has approached Trai to request the regulator not to finalise regulations concerning pesky calls and unwanted messages. The industry body is of the opinion that the draft regulations which the Trai is pondering upon would further burden the operators amidst tough financial times. The implementation of the rules in the current form would mean large surplus costing on the carriers’ part. Before proceeding, COAI is urging the regulator to make a cost-benefit analysis. To recall, Trai had proposed very stringent regulations to put a hold on pesky calls and unwanted messages on the network. The norms which were being put forth by Trai dictated the telcos to follow a set guideline for dealing with spam calls. Also, Trai clarified that telcos would be penalised if they are caught violating the established guidelines. The regulator had outlined penalties of Rs 1,000 to Rs 47 lakhs per violation in case the carriers fail to stop unsolicited commercial communication. The industry body, COAI said “licence conditions put clearly the onus of use/misuse of a connection on the customer, which is outlined in a carrier’s “customer acquisition terms and conditions.” Further, COAI said that Trai’s draft regulation “has missed addressing unsolicited voice communications from unregistered telemarketers.” Operators said that although the Trai wishes to curb the issue as soon as possible, it shouldn’t be done at the cost of substantial financial dents especially during already troubled times. The telecom operators also said that the implementation of the blockchain technology for cryptographically securing information and making it available only on a need-to-know basis would require a complete redesign of the IT infrastructure inside the companies, leading to hefty costs. The operators further spoke that using these regulations would only result in the migration of unsolicited callers and spammers to OTT platforms like WhatsApp. On the other hand, Trai is of contrasting opinions where the regulator believes that a new system is needed to counter the problem of pesky calls and unwanted messages since the DND registry which was set up almost a decade ago has failed to resolve the issue. Looks like Rajan Mathews is running a telemarketing organization!